Our BSc (Hons) Gemmology and Jewellery Studies degree is one of the only courses of its kind in the world. This gemmology course will enable you to gain the highest level of professionally-recognised gemmological skills. Based in the heart of Birmingham’s thriving Jewellery Quarter, you’ll benefit from unrivalled expertise and facilities as you explore precious gems and all relevant aspects of the jewellery trade. 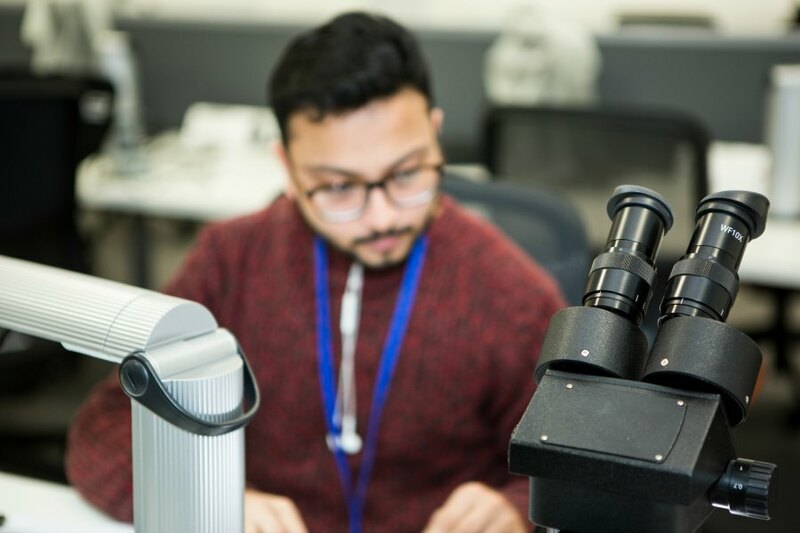 Our highly practical Gemmology and Jewellery Studies degree offers an introduction to gemmological theory and testing, diamond grading and jewellery valuation. With our fully-equipped gem labs at your disposal, you’ll be able to carry out a range of standard and advanced gemmological tests used in the identification of gemstones. 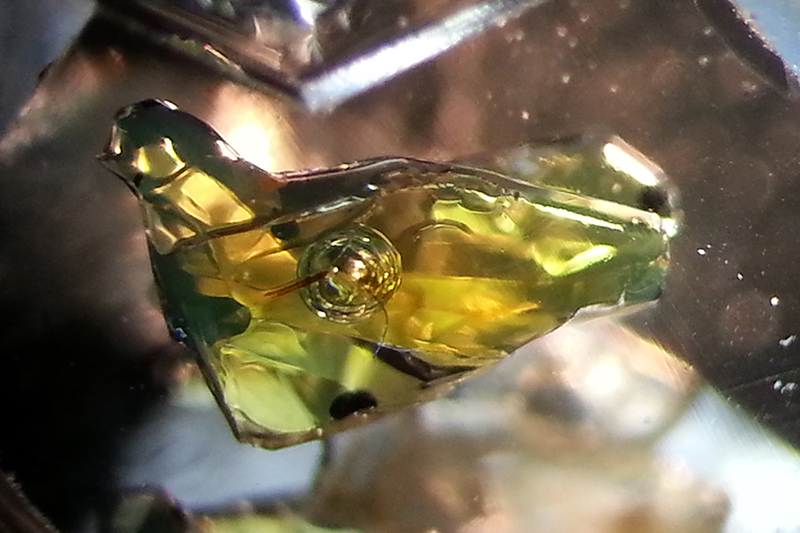 You’ll have the chance to put gem materials under the microscope, from natural and synthetic gemstones through to imitation. There will also be a chance to learn complementary skills such as photography. 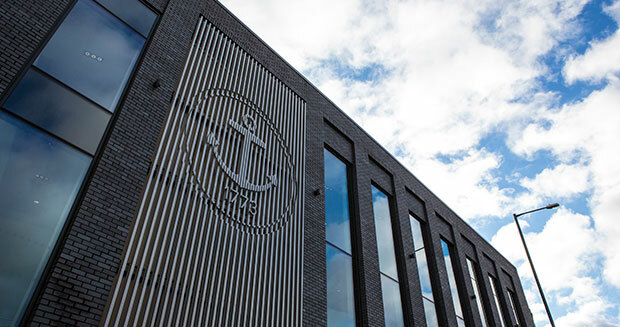 You’ll study at our brand new purpose-built facilities at the Assay Office, just a few minutes’ walk from the School of Jewellery and in the heart of Birmingham’s famous Jewellery Quarter, where much of today’s jewellery is still made. Our staff team are all experts in their field, and have extensive industry experience. Our graduates go on to work in a wide variety of roles in the jewellery industry throughout the world. We really enjoy studying on such a unique and specialised course, and find the different areas of study really interesting. We particularly like the diamond grading classes, and also the opportunity to handle so many different varieties of gemstones. This Gemmology and Jewellery Studies degree is one of the only courses of its kind. It is taught by industry experts and leading academics in their field. You’ll work in state-of-the-art, purpose-built facilities, with an extensive range of both standard and advanced gemmological equipment. You will have the opportunity to continue your study at postgraduate level with our ground breaking research team. Our department has extensive links with industry, and sponsors include Garrard and Fellows. 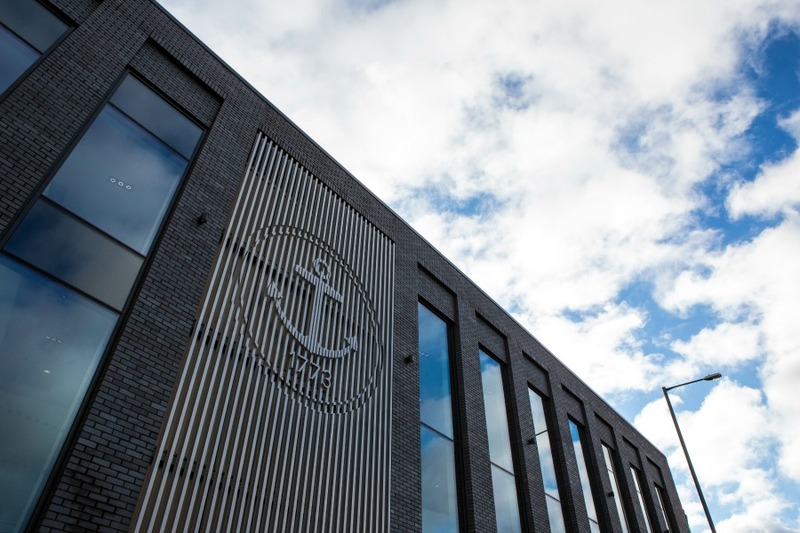 You study where the industry practices – the course is based in Birmingham’s Jewellery Quarter, where an estimated 40 per cent of British jewellery is made today. Founded in 1890, our internationally-renowned School of Jewellery is the largest school of its kind in Europe. Graduate Max Lamb has secured a job at Gemfields, at the Kagaem Emrald Mine in Zambia, the world’s largest single producer of emerald. Product, clothing and related designers n.e.c. We accept a range of qualifications, the most popular of which are detailed below. Obtain a minimum of 28 points overall. Students who do not complete the IB Diploma will be considered on the basis of their IB Certificates if they obtain a total of 14 points or above from three higher level subjects and alongside other acceptable level 3 qualifications to meet 112 UCAS Tariff Points. Irish Leaving Certificate Pass the Irish Leaving Certificate with a minimum of 112 tariff points, achieved in four Higher level subjects. Scottish Higher/ Advanced Higher Achieve a minimum of 112 tariff points. Where three Advanced Highers have been taken achieve a minimum of grades CCD. Where a combination of Highers and Advanced Highers have been taken you must achieve (grades of CD in two Advanced Highers plus grades of CC in two Highers). Where only Highers have been taken a minimum of (BBCCC) are required. International Baccalaureate Diploma (or equivalent, including internationally accredited Foundation courses). Country-specific entry requirements and qualifications. 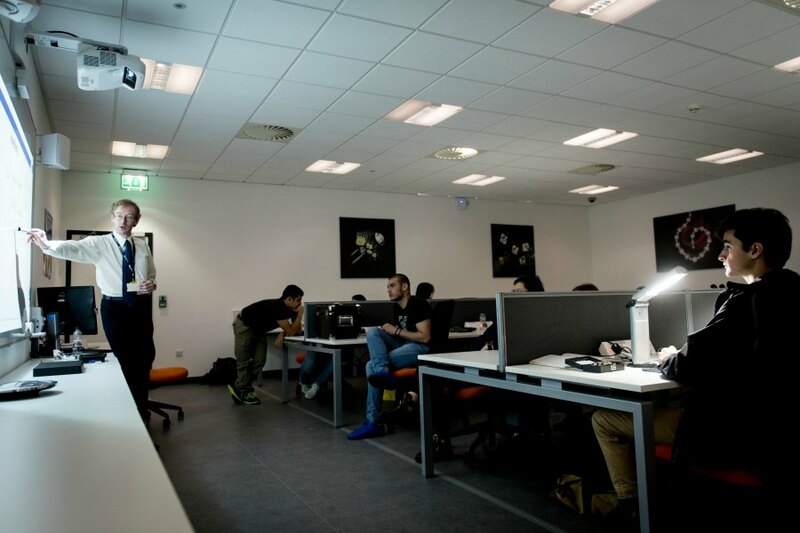 International students who cannot meet the direct entry requirements can begin their degree studies at Birmingham City University International College (BCUIC). Applications from mature students (21+) with alternative qualifications and/or considerable work experience will be considered on their merits. You will need to complete our International Application Form and Equal Opportunities Form, and submit them together with scan copies of your original academic transcripts and certificates. Our in-country representatives can help you make your application and apply for a visa. They can also offer advice on travel, living in the UK and studying abroad. If you are applying for an undergraduate degree or a Higher National Diploma (HND), you can apply through the UK’s Universities and Colleges Admissions Service (UCAS). You can request a printed form from your school or nearest British Council office. You will be charged for applying through UCAS. Birmingham City University’s UCAS code is B25 BCITY. The personal statement gives you a crucial opportunity to say why you’re applying and why the institution should accept you. *Non-EU students are not required to submit a personal statement when applying for this course. The additional costs listed at the bottom of the page are to be used for indicative purposes only and are based on the additional costs for the 2018/19 academic year. The additional costs for 2019/20 will be published as soon as possible. 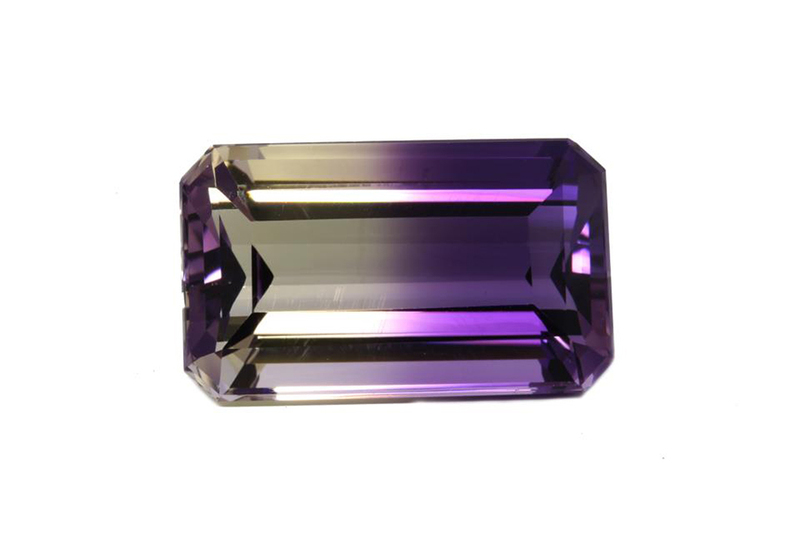 This module is designed to introduce you to the theoretical study of gemstones and the techniques used for their identification which is key knowledge that is highly valued within the industry. The module starts with you studying the physical properties of natural and synthetic gemstones and gemstone simulants, to familiarise you with a representative suite of gem materials. You will study the science and theories that underpin our understanding and interpretation of the physical properties used within gem testing. In addition, the module introduces you to the most commercially important gemstone, diamond, as a distinct and separate specialism. You will also study basic concepts of geology and how these may apply to the formation of gemstones and gem deposits. This module introduces you to the skills and techniques of practical gemmology where you will develop stone testing experience through the use of a range of standard gemmological instruments, and gain familiarity with a representative suite of gem materials, utilising the learning which you gain in the gemmology theory module. These are the crucial abilities that will underpin your future career within gemmology, and vital to your future employability. 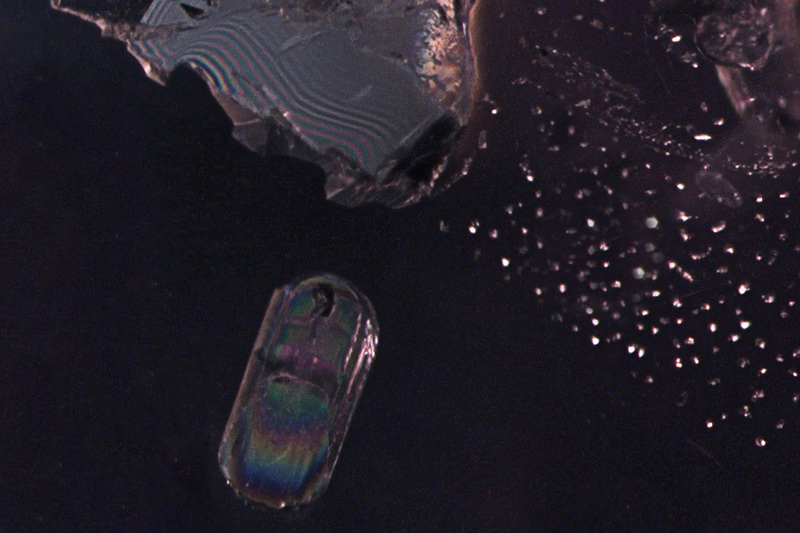 Additionally, once you have gained confidence in using the basic gemmological equipment, you will be introduced to advanced spectroscopic testing equipment, and will run experiments designed to apply the scientific concepts taught in the associated theory module. This module is designed to build on the Level 4 modules to further expand your knowledge of gemstone properties and characteristics, and to increase the range of gemstones that you are familiar with. On completion of the module, you will be able to describe a wide range of gemstone phenomena and properties, and build further on the knowledge gained at Level 4 to explain more advanced gemmological concepts and theories. You will develop your basic gem testing abilities so that you can undertake critical analysis of testing techniques on a wide variety of organic, non-organic, ornamental, natural, artificial and treated stones, in rough and fashioned forms, both loose and mounted in jewellery. 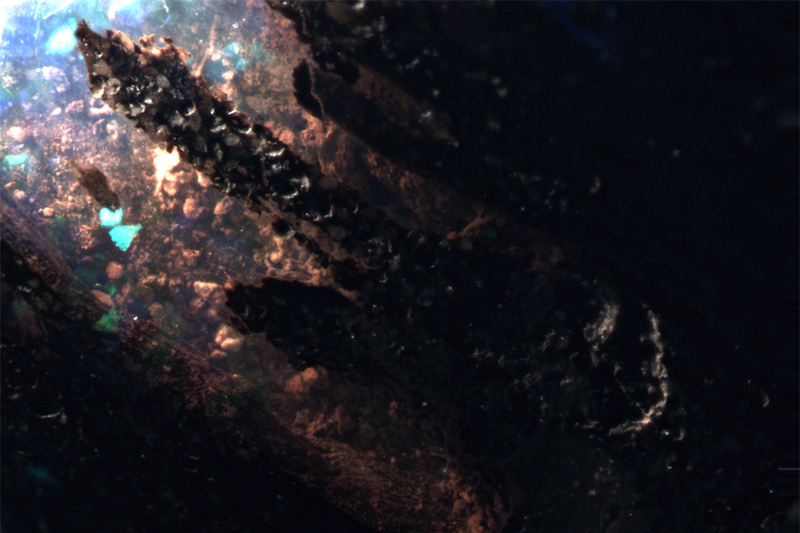 Organic materials are amongst some of the earliest gem materials used by man. This module is designed to develop your specialist knowledge of a range of organic gem materials (pearls, coral, shell, jet, tortoiseshell, ivory, horn, and amber), to learn methods of identification, treatments, simulants, and methods of pearl culturing. Additionally, you will explore and debate the ethics surrounding the use of various materials, protection of endangered species, and restrictions in dealing and shipping of organic materials. The practical element of this module will teach you to detect organic gems by observational features, and the principles of pearl grading. Jade is a gem material with huge commercial and cultural importance. 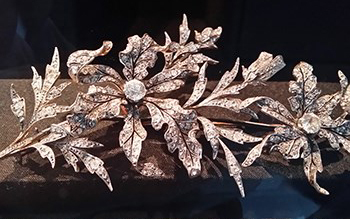 Its history stretches back for thousands of years, and has not only been used in jewellery, but for ornamental purposes, religious artefacts, and even weaponry. 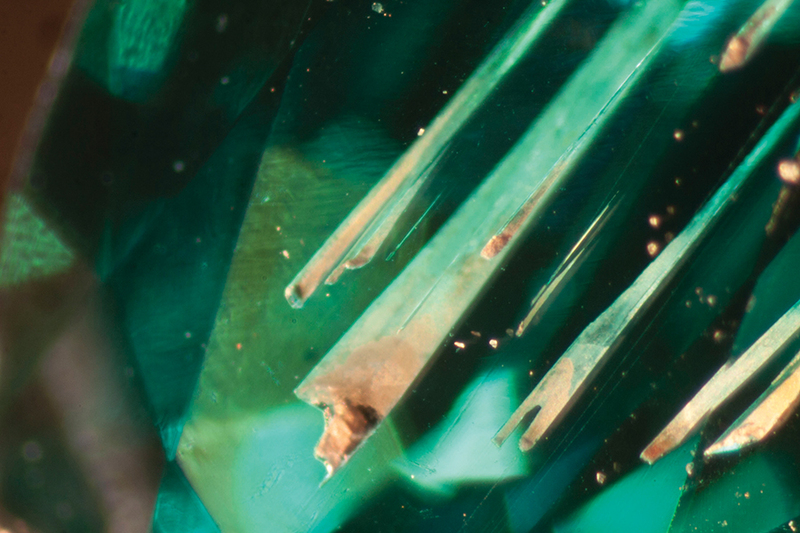 This module is designed to enable you to explore jadeite and nephrite in greater depth, their history, geological origins, treatments, and common simulants, and to analyse and understand the cultural significance of these unique gem materials. This module invites you to reflect on your intended position within the industry post-graduation, and to engage in a cycle of experiential learning to ensure that you capitalise on the opportunities available once you have left the programme. Advanced gemmology and analytical techniques is designed to equip you with both the theory, intellectual context and application of the ‘state of the art’ scientific testing techniques utilised in both the gem and diamond industries. It will also provide you with the intellectual skills and confidence required to tackle challenges you will encounter in your future career. The module is designed to encourage you to explore, investigate and research as inherent aspects of the learning process. To allow you to develop the transferable skills of problem solving and self-reliance. In commerce value is an intrinsic and fundamentally important aspect, therefore the skills and knowledge you gain within this module can find useful application in many aspects of the industry. This module builds on your knowledge of the concepts of valuation covered in modules from level 4 and 5 of the degree Your knowledge and understanding of gemstones, jewellery, metals and their relative valuations introduced at levels 4 and 5 will be enhanced in both breadth and sophistication. The purpose of the module is to enable you to undertake a sustained, in-depth and theoretically informed research project exploring an area that is of personal interest to you. It is important that we can support you appropriately, so you will be guided towards choosing a research topic which is relevant to your discipline and in which your lecturers have expertise. 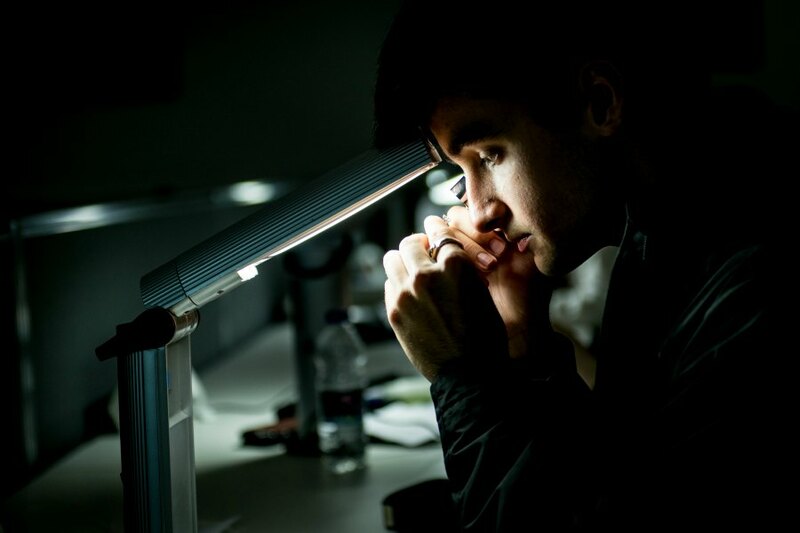 The outcome may take the form of a written dissertation or a practice-based portfolio. Gain the highest level of gemmological skills, as well as knowledge of all relevant aspects of the jewellery trade, with our Gemmology and Jewellery Studies course. Our highly-practical course will give you the professionally-recognised attributes and experience you need to enhance your employability prospects. You will work in our fully-equipped, purpose-built gem labs, carrying out a range of gemmological tests, as well as learning advanced-level analytical techniques, diamond grading and jewellery valuation. You will be introduced to a range of gemmological testing equipment, as well as diamond theory, jewellery valuation and appraisal. You will also learn to grade diamonds to a professional standard, while sharpening your skills in photography and photomicrography. As you become more skilled and familiar with the equipment, you get the opportunity in your second year to continue your gemmological studies to a greater depth. This will also include greater knowledge of jewellery valuation and appraisal, an extensive practical gemmology testing project, and specialist modules in Jade and organic gem materials. 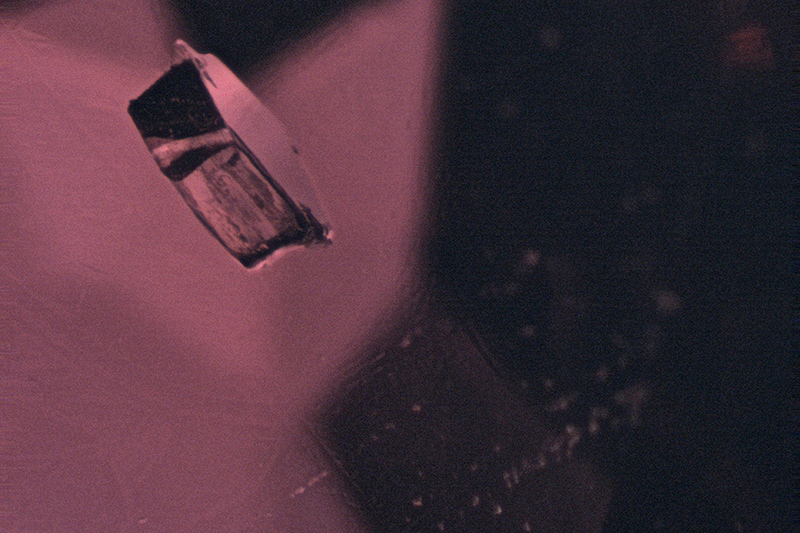 In your third year, you will conduct advanced scientific testing of gem materials, as well as applying the use of spectroscopy to advance your study of diamonds. The knowledge of jewellery valuation and appraisal that you have commenced in your first two years will be further strengthened, and your increasing skills in analytical techniques will then be demonstrated in a research project of your own choosing. 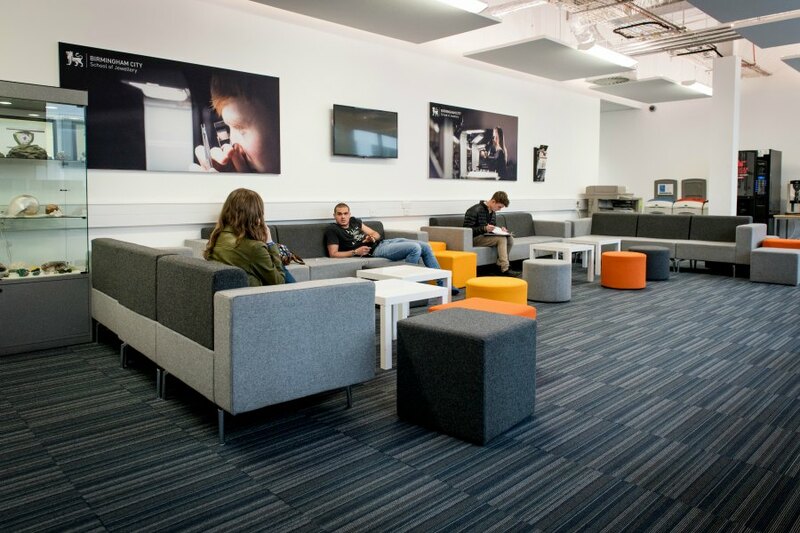 You’ll study in our industry-standard facilities in the Assay Office. You’ll also undertake national and international field trips to gain a wider understanding of the gemmology field. Around 50% of our work is practical, and is based in our purpose- built gem testing labs. You will work with a wide variety of precious gem materials, including rough crystals, cut stones and gems set into jewellery. Our trips vary each year, depending on what events are being held. They range from attending talks, conferences and museum visits, to field trips both in the UK and abroad. Examples are visits to the London museums, the annual Gem-A Conference, the Blue John mines in Derbyshire, geology field trips to Cornwall and Scotland, a week-long laboratory visit to the University of St Andrews, a three-day visit to the Antwerp Diamond District and a recent third-year trip to Cambodia and Thailand. The MSc Gemmology is currently undergoing validation, and will provide a route to postgraduate study. The department also has current PhD students. For information on further study options after the undergraduate degree course in Gemmology and Jewellery Studies call +44 (0)121 331 5595 or go direct to the courses section of the website. Students from BA (Hons) Jewellery and Objects recently visited the world-renowned SCHMUCK jewellery fair in Munich, Germany. Employability and key transferable skills are embedded within the course ethos to maximise our students’ capabilities and understanding of potential career opportunities. Each module is designed to incorporate both generic and industry-specific skillsets to give students maximum flexibility in their chosen career path. Modules are structured to include field visits and opportunities for students to observe and develop an understanding of potential routes to employment. Additionally, the course content includes extensive training in advanced analytical techniques which are required by laboratories worldwide. All of our tutors have worked within the industry, and therefore the course has excellent links with the jewellery trade. Our course has a number of industry sponsors, and they fund a great programme of visiting lectures from a wide variety of experts in the gemmology trade. We also have a number of industry sponsored prizes for high-achieving students, and work closely with other universities and gemmological professional bodies around the world. 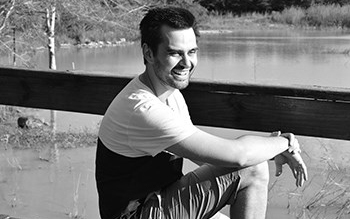 Our graduates take on a wide variety of international roles within the jewellery industry. Examples are laboratory work, diamond grading, academic research, teaching, stone dealing, stone buying, retail, auctioneering, and valuation and appraisal. The UK remains one of the world's leading study destinations for international students. The first-class experience offered by universities are reflected in the world’s largest survey of international students. International students are more likely to recommend the UK than any other leading English-language study destination. 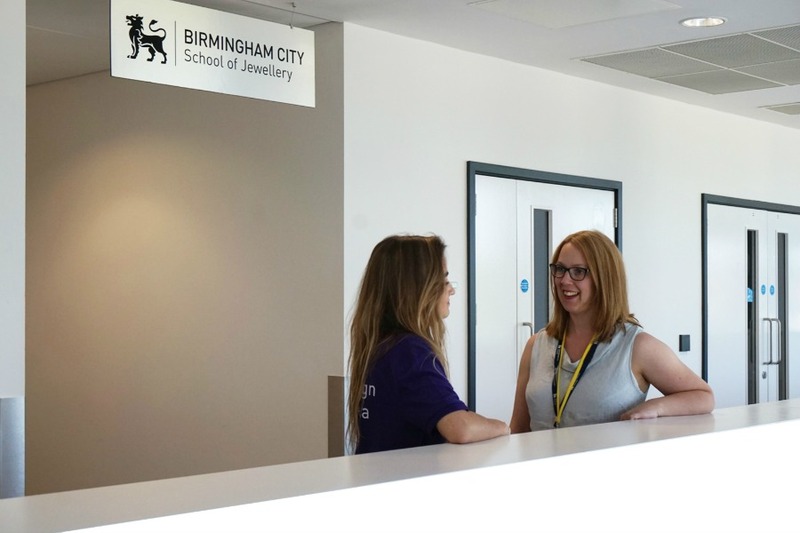 Our Gemmology students are based in new, state-of-the-art premises at Moreton Street in the Jewellery Quarter, within the Assay Office Birmingham building. The purpose-built workshops are spacious and superbly well-equipped with equipment, samples and books. Within the department, there is access to some of the highest specification of equipment available for gemmological education in the world. 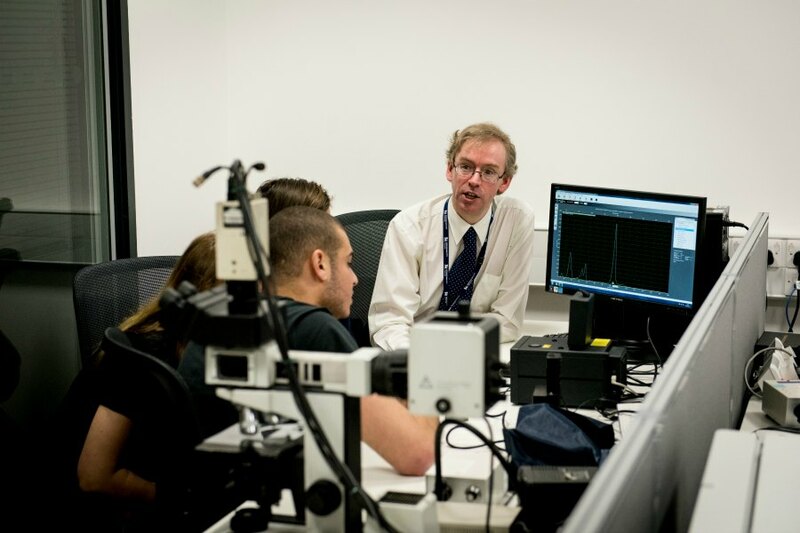 Our students also have access to the further advanced equipment housed within the Assay office’s AnchorCert laboratory. Jewellery and Horology workshops are located on the main School of Jewellery site complemented with a Technology Hub including state of the art digital manufacturing equipment. 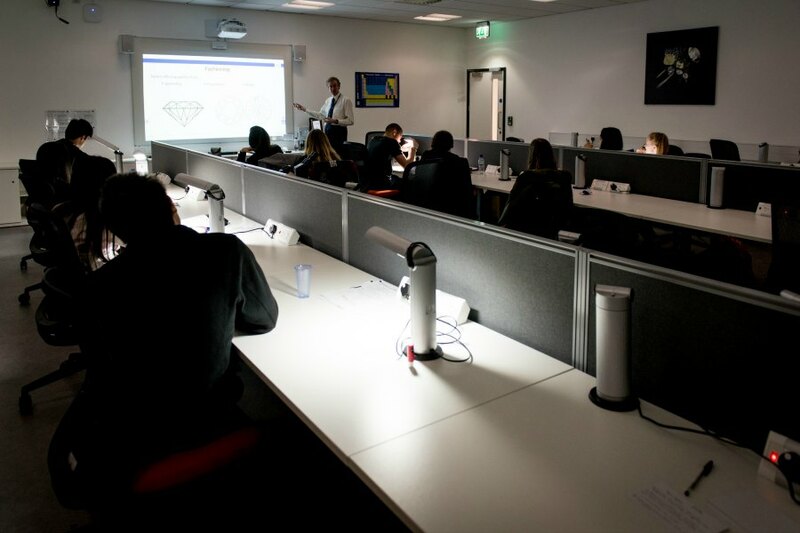 The Gemmology department is furnished with high specification interactive lecture facilities and is situated within the working environment of Birmingham’s Assay Office. Computers and laptops have the latest Adobe software and you will be given access to Lynda.com as a source of great tutorials and advice to support your studies. The School of Jewellery has its own specialist library with a comprehensive range of international periodicals and access to the Mintel Report. Our students love the friendly, welcoming atmosphere of the School and return year on year to our annual exhibitions. All of the staff teaching on the course have an industry background. Miranda Wells, Programme leader, was a stone dealer and buyer in the trade for 10 years before coming to the University. Andrew Fellows, Lecturer, has been a gemmologist and tutor for many years, and before coming to Birmingham City University he worked for Gem-A for five years. Sian’s lecturing work focuses on the social, cultural, historical and theoretical context to the production and use of jewellery and related products, with a student-centred approach from the outset. Sian works across most of the undergraduate programmes within the School of Jewellery, providing Industry Studies for the vocational programmes (such as HND Jewellery and Silversmithing, and BSc (Hons) Gemmology and Jewellery Studies) and Contextual Studies for the more art jewellery-focused BA (Hons) Jewellery and Objects. Throughout her teaching, Sian aims to provide students with the conceptual tools to be able to deepen their practice and to engage critically with the cultural field they aspire to work in. This study may involve applying theory to the analysis of artefacts, or applying project management techniques to research projects. In addition to her lecturing work she also convenes the School of Jewellery’s Talking Practice series of lectures, helping to create a vibrant research culture and raise the profile of the School.